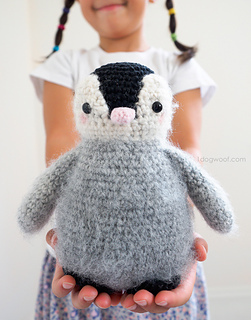 What’s cuter than a baby penguin? Two baby penguins! 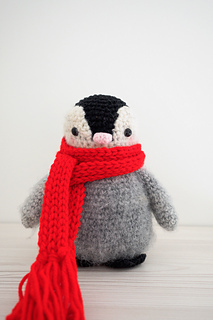 See how one crochet pattern can make 2 completely different, yet equally adorable penguins. 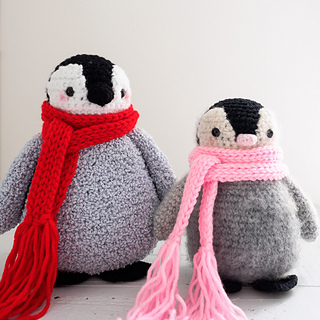 One of the penguins uses Scarfie, and the other uses BabySoft Boucle. 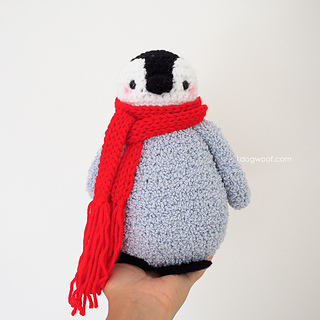 Head over to the blog post to read about the differences in each toy and get the FREE pattern, or purchase the PDF for easy printing!